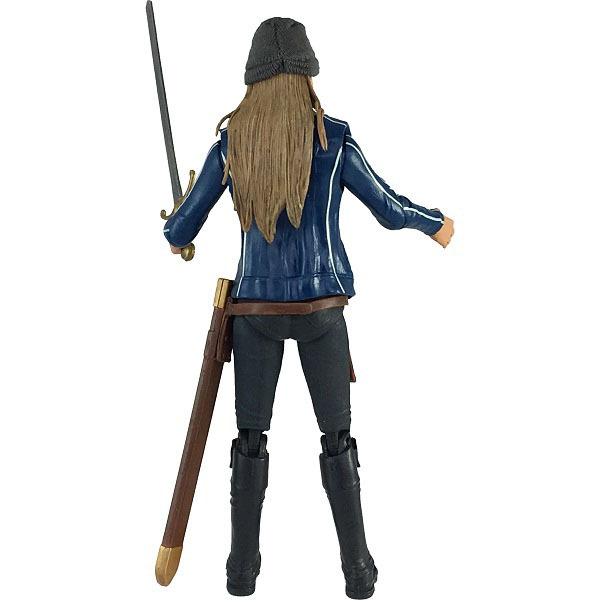 A new San Diego Comic-Con 2017 Exclusive has been revealed by Icon Heroes. 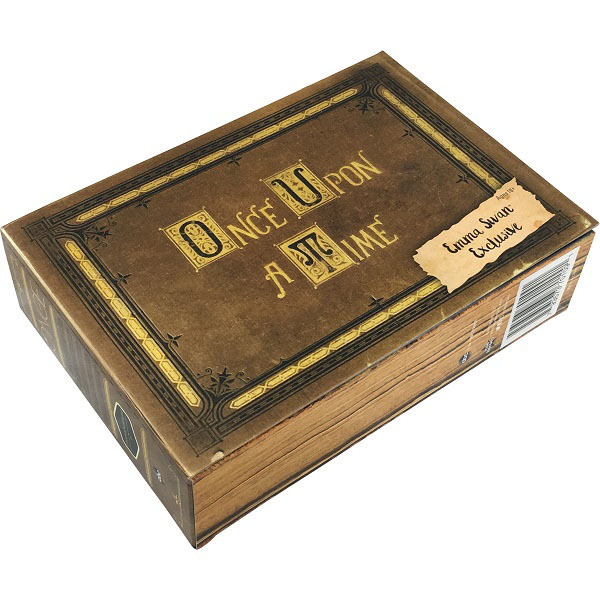 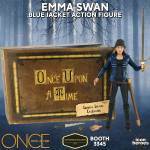 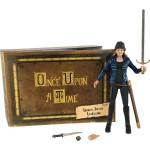 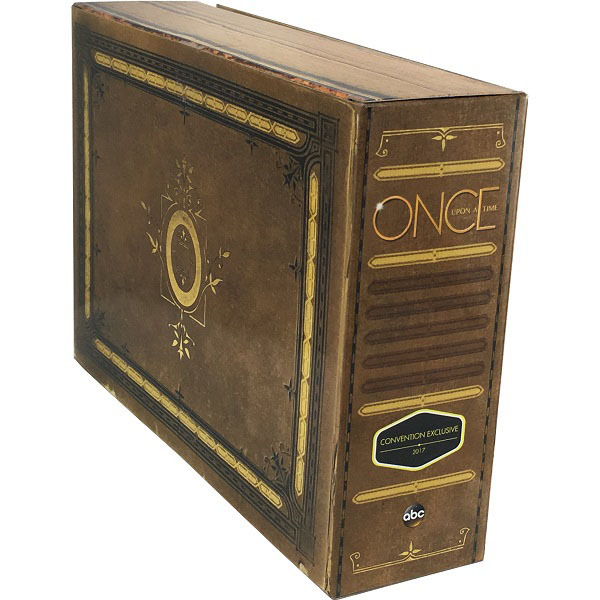 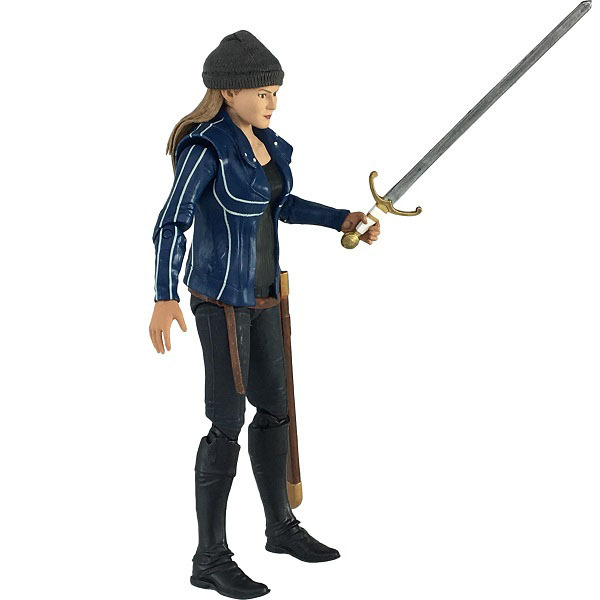 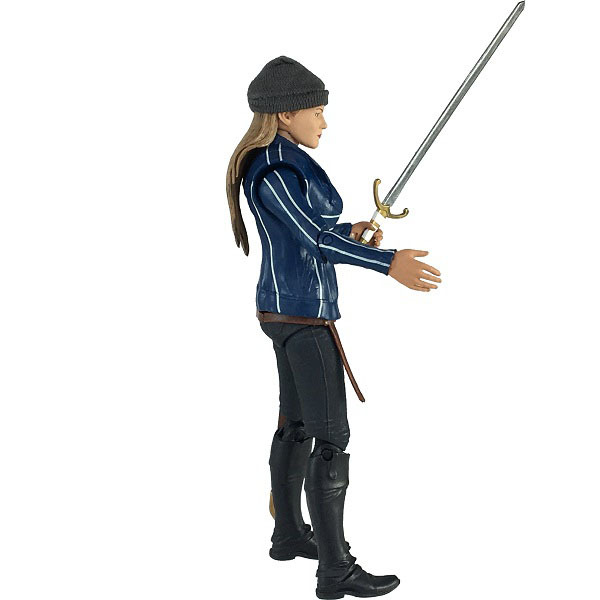 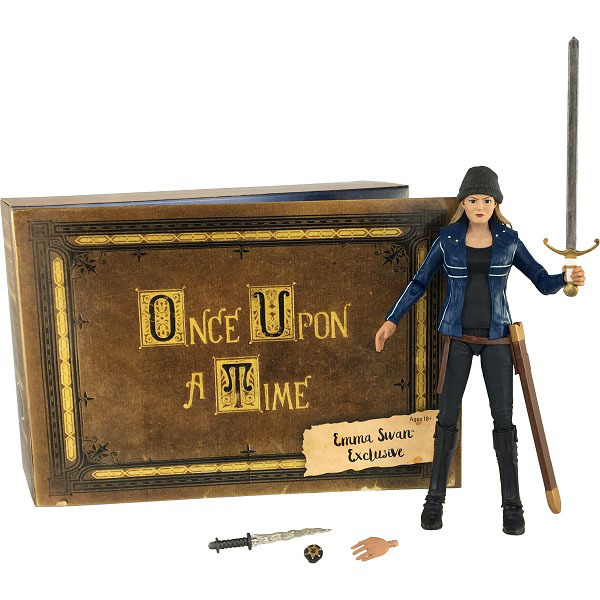 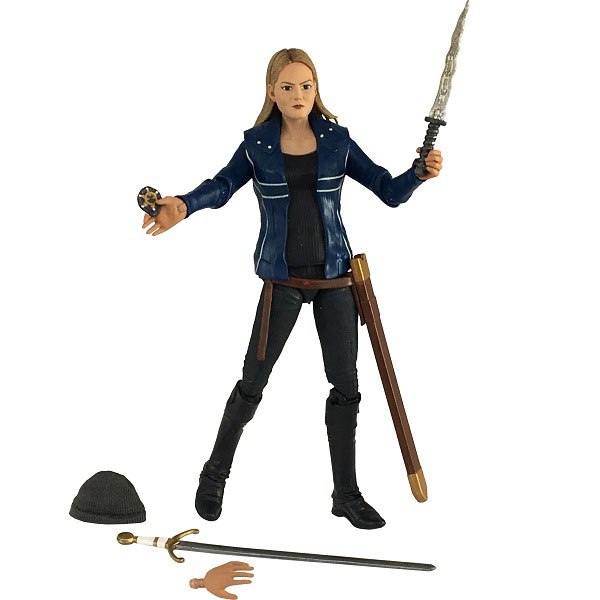 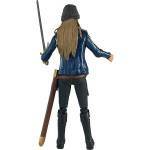 They will be offering a Once Upon A Time TV Series – Emma Swan Blue Jacket Version Action Figure. The Once Figures from Icon Heroes will be 6″ scale figures with about 16 points of articulation. 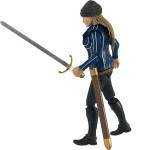 Check out the details below and see the photos after the jump. 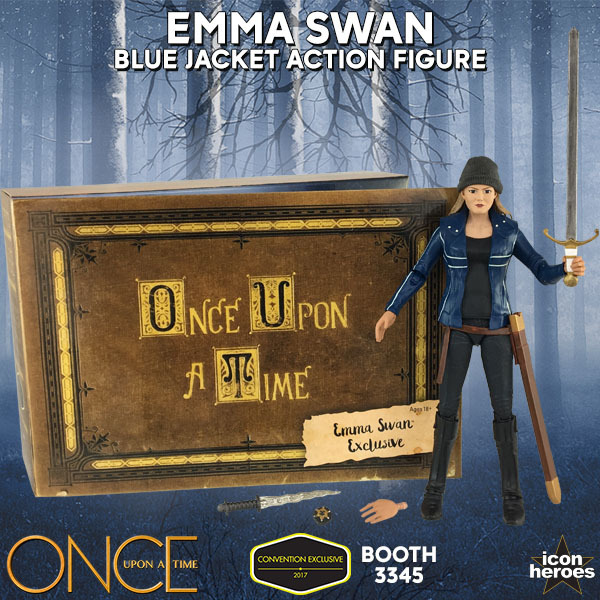 Available at the Icon Heroes booth #3345. 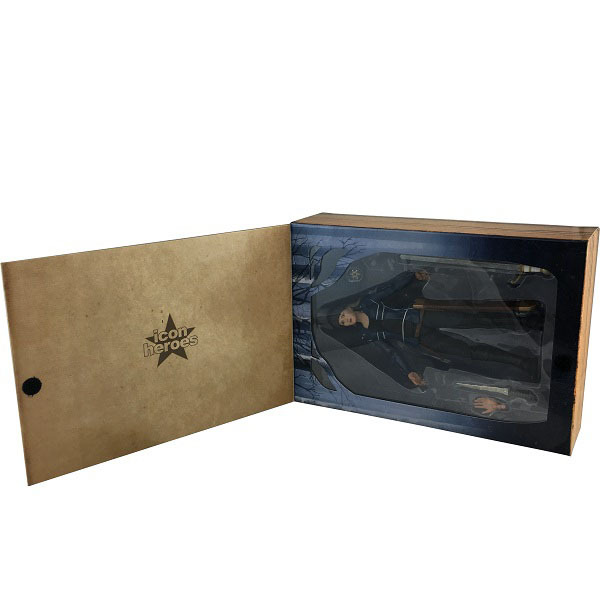 Extremely limited to just 500 pieces.